With low altitude ejections there isn’t enough time to decelerate adequately for a smooth landing. Within days of what happened to Wing Commander Abhinandan, another MiG 21 pilot has ejected safely in Bikaner on Friday. 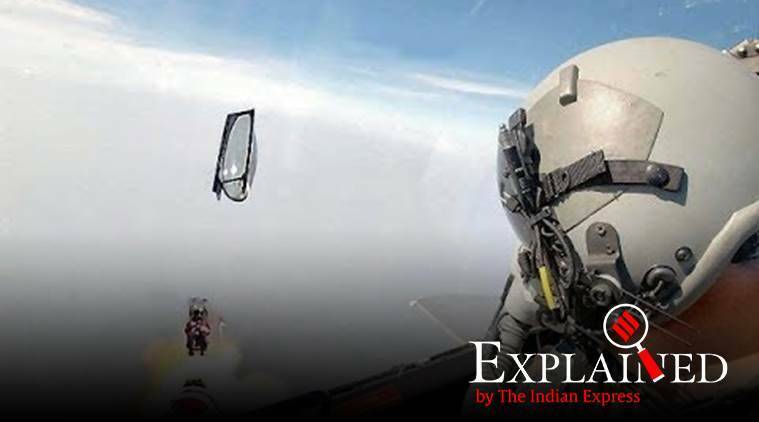 Fighter pilots face serious challenges in the unfortunate scenario they have to eject. Spine fractures are a common sequela of combat aircraft ejections and these injuries fall on a spectrum from stable compression fractures to unstable burst fractures. Ejection and landing are the two events when a fighter pilot can sustain a spine fracture. The most common injury is a compression fracture in the thoraco-lumbar junction (T10—L2). (Image 1) Compression fractures are painful, but they heal over 12 weeks with no long term consequences in most patients. Image 1: Compression Fracture- The vertebra is “squished” but overall spinal column is stable allowing for upright posture and ambulation. With low altitude ejections there isn’t enough time to decelerate adequately for a smooth landing. A hard landing can lead to much worse injuries, such as burst fractures, or fracture-dislocations. These injuries are extremely painful, the pilot would not be able to stand or ambulate, and may experience loss of sensation or motor function in his legs. This injury may require surgical intervention and long term outcome depends on the type of injury, success of surgery, and rehabilitation. In many cases several of them have gone back to their normal activities, and some have even returned to challenging endeavors such as sky diving and ATV racing. 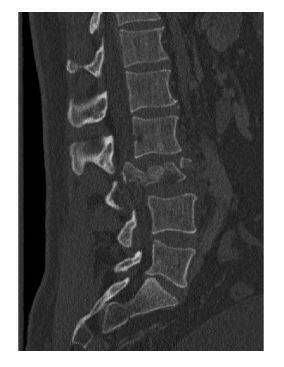 Image 2: “Burst Fracture” – the vertebra is damaged badly and overall spinal column is not stable, patient cannot stand up or ambulate. MRI and CT scans of the cervical, thoracic, and lumbar spine can reveal a compression fracture. If that is the only spine injury, then pain would probably resolve in six weeks. At this point the pilot can start physical therapy to strengthen his paraspinal and core muscles. After the spine therapy programme, the pilot should be ready for fitness testing to evaluate return to flying status. The irony is that even with all the modern testing available to us, the most important piece of information is simply looking at the patient’s ability to walk.